Longnecker was later found after he had been run over by a bulldozer that police had used to aid in the search of thick underbrush, WFMZ reported. A man was run over by a bulldozer in a police chase Reading, Pa., July 9. 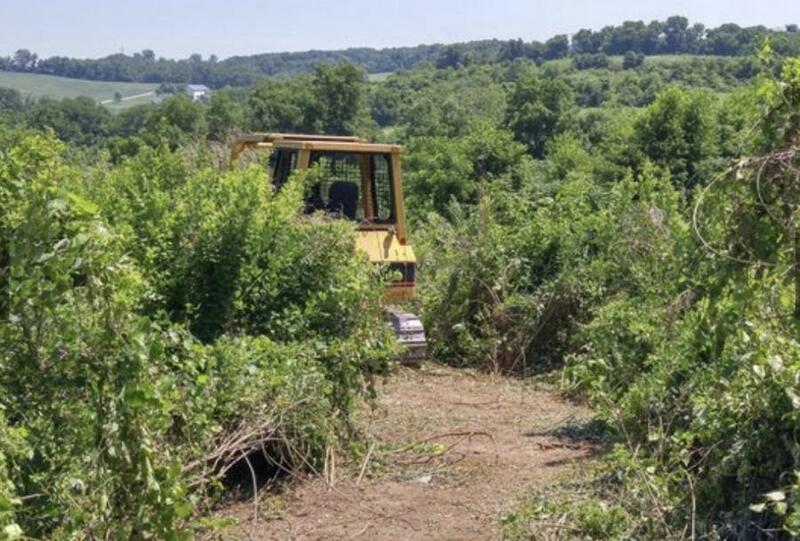 The incident began when maintenance workers from the Pennsylvania State Game Commission discovered a marijuana grow operation consisting of about 10 plants on state game lands in Penn Township the morning of July 9, WFMZ reported. The workers contacted the police, who responded and arrested David Brook Light after a short chase on foot. He was arraigned that night on a series of drug charges, in addition to a charge of criminal trespass before being freed on $25,000 unsecured bail, WFMZ reported. However, a second man, Gregory A. Longnecker, got away during the foot chase, prompting a ground and air search throughout the surrounding woods. Longnecker was later found after he had been run over by a bulldozer that police had used to aid in the search of thick underbrush, WFMZ reported. He died onsite. At one point, a police officer who was riding on the dozer with the operator instructed him to stop.